In 2007, the first (and at the time only) North American professional women’s hockey league was formed – the Canadian Women’s Hockey League (CWHL), comprised solely of teams from the Great White North. Despite later adding teams from China and the U.S., at the end of March, 2019, the league’s board of directors decided that the league would terminate operations this coming May. When it folds, it will leave North America with only one pro hockey league for women – the National Women’s Hockey League (NWHL), with five teams from the U.S. and – soon – two from Canada. What lessons can be learned from the CWHL’s folding, and could the NWHL avoid the same fate? At the time of the CWHL’s founding, there were actually only two other professional sports leagues for women in North America – the Women’s National Basketball Association (WNBA) and the National Pro Fastpitch softball league. As time went by, more women’s leagues cropped up, including the National Women’s Soccer League in 2012 and the aforementioned NWHL in 2015. For comparison’s sake, men’s leagues have been running successfully since 1903, with the founding of Major League Baseball, joined by the National Hockey Leagues in 1917, the National Football League in 1920, the National Basketball Association in 1946, and Major League Soccer in 1993. The CWHL’s decision to close up shop came merely a week after a record 175,000 people tuned in to watch its championship game, the Clarkson Cup. And no one was more shocked by the decision than the players themselves. “I’m heartbroken at the news,” Calgary Inferno player Brianne Jenner said. “I’m a little confused as to why this whole thing happened,” added Toronto Furies All-Star Carlee Campbell. She isn’t alone. The players were there. The viewers were there. So just what exactly went so wrong? Like Major League Soccer, the Canadian Women’s Hockey League is not an association of individually owned teams. Instead, the league operates as a non-profit organization that owns all five North American teams, with the exception being the independently-owned Shenzhen KRS Vanke Rays of China. On top of that, CWHL’s players weren’t paid until the 2017/2018 season. The league’s overall budget of $3.7 million was then divided to players, with salaries of between $2,000 and $10,000. Since its 2015 beginning, the NWHL made it a point to pay they players. However, just like the soon-to-be defunct CWHL, the league owns every team but one – the Buffalo Beauts. This ownership structure will have to change if they want to have a fighting chance at surviving, said veteran sports consultant Cary Kaplan, president of Cosmos Sports & Entertainment. Every successful professional league in North America, he explained, is built on the franchise model, where each team is owned by individuals or a corporation, not the league itself. 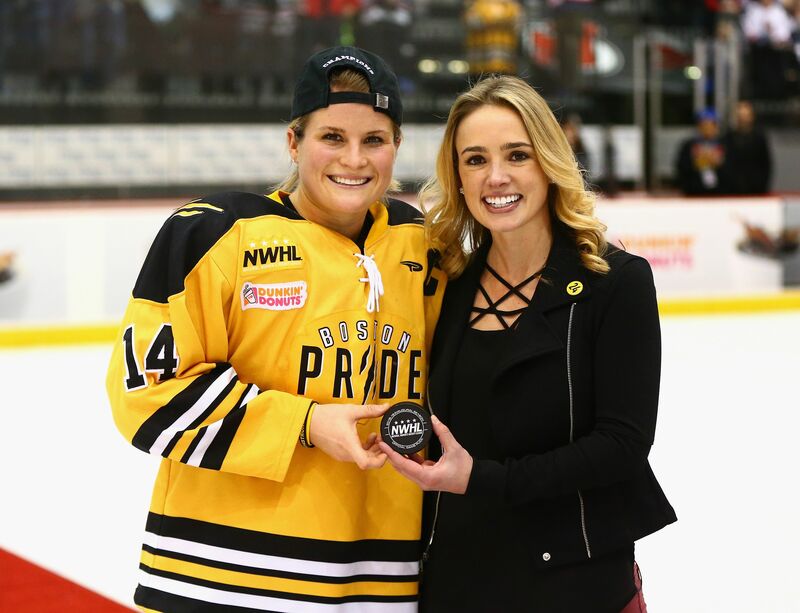 In order for the NWHL to grow and be successful, then, it needs to bring aboard ownership groups committed to women’s hockey and its success – and willing to risk losing some money. With the CWHL folding, several voices were raised to ask whether the NHL shouldn’t step in, and create one unified professional hockey league for women with teams from both sides of the border. So far, the NHL has stopped short of doing that. NHL Deputy Commissioner Bill Daly said that while the league recognized how important it was for women to be able to play at a professional level, they would not intervene so long as they have options of doing so, referring to the NWHL. 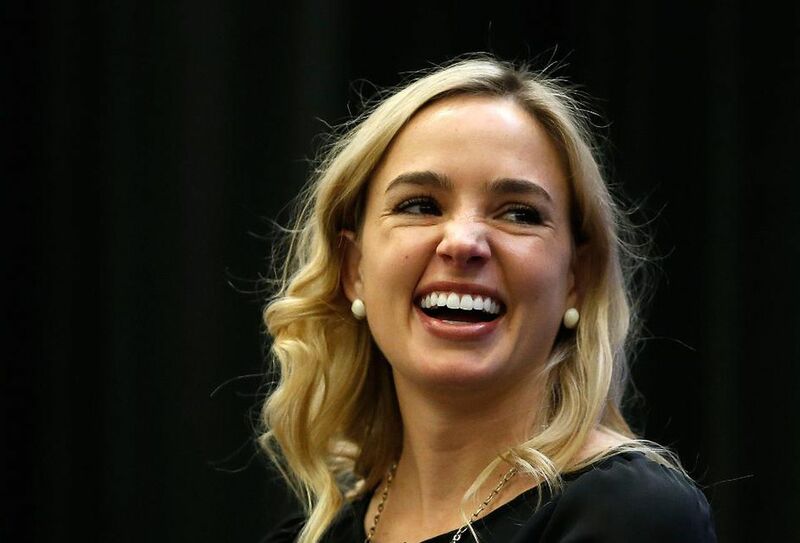 NWHL founder and current commissioner Dani Rylan has assured fans that her league would be returning for another season. That may be, but she’s now the only game in town, and the fact her league has the same problematic ownership structure as the CWHL should be enough for her to consider what changes she can make to her own league going forward, to ensure it does not suffer the same fate. 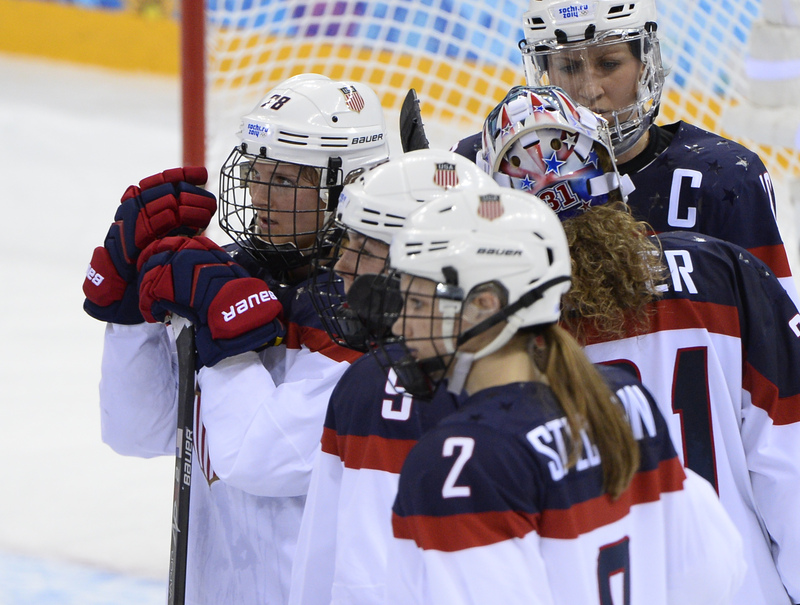 It’s in everyone’s interest that North America does not lose its only remaining women’s hockey professional league.